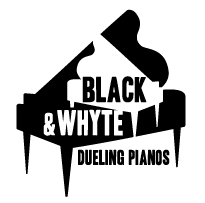 Black & Whyte Dueling Pianos loves working with country clubs! 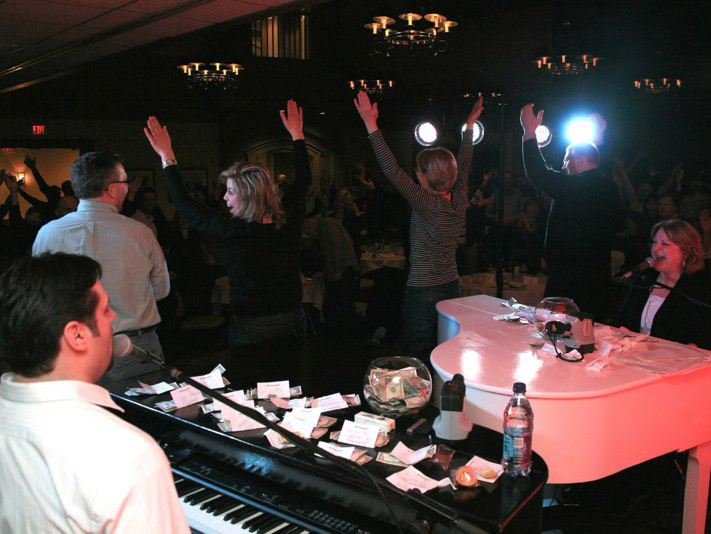 We provide everything you need to bring the party to your community and club members – sound, lights, instruments and top-of-the-industry professional dueling pianos entertainers who will keep your guests singing, laughing and rocking out until you have to kick us all out! We like to customize our shows to your specific needs and we’ll work with you every step of the way to ensure that there are no surprises at the performance.